THIS PROPERTY HAS 5 PARCELS WITH A TOTAL ACREAGE OF 73.194. THE PROPERTY IS LOCATED IN LORAMIE TWP. AND IS LOCATED ON LAKE EVERGREEN FORMERLY KNOWN AS CAMP EVERGREEN. THE PROPERTY CONSISTS OF A LODGE WITH A LARGE ACTIVITY ROOM WITH STONE FIREPLACE AND BUCK STOVE. THE KITCHEN HAS COMMERCIAL APPLIANCES AND A LARGE DECK OFF THE MAIN ROOM. SMALL CARETAKERS HOUSE HAS 3 BEDROOMS, 1 BATH WITH THREE SHOWERS, LIVING ROOM AND A NEW KITCHEN WITH BUILT IN STAINLESS STEEL APPLIANCES AND GRANITE COUNTER TOPS AND DECK OFF KITCHEN. HEATED LARGE WORKSHOP ON PROPERTY WITH LARGE DOORS. SMALL STORAGE SHED, LARGE BUILDING WITH OVERHEAD DOOR AND ABLE TO HOLD AT LEAST 3 CARS, 2 ONE BEDROOM APARTMENTS WITH SHOWER HOUSE AND A GOOD SIZE BAIT SHOP. PROPERTY ALSO CONTAINS A LARGE 10 STALL HORSE BARN WITH ARENA AND FENCED IN PASTURE AREA. 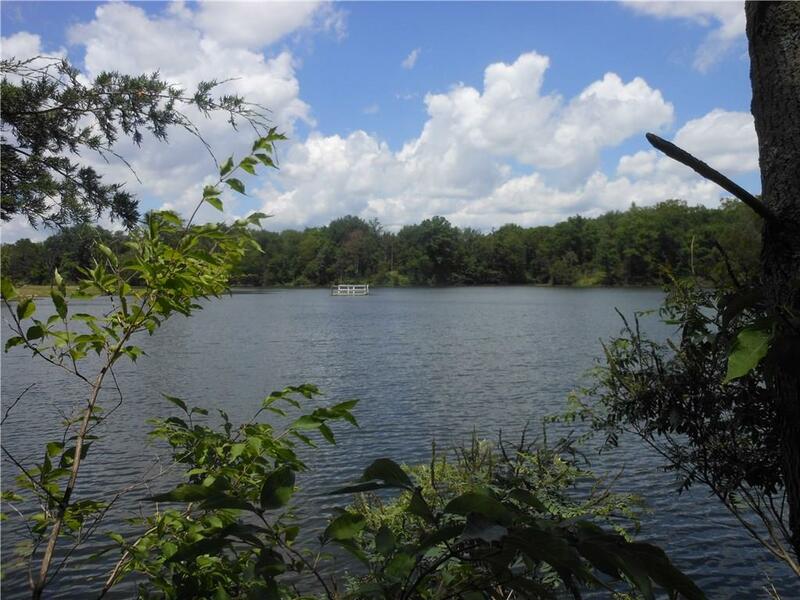 ALL SURROUNDING A 16.894 ACRE LAKE. A MUST SEE!! This listing courtesy of Thomas Middleton, Emerson Wagner Realty Co., Inc.